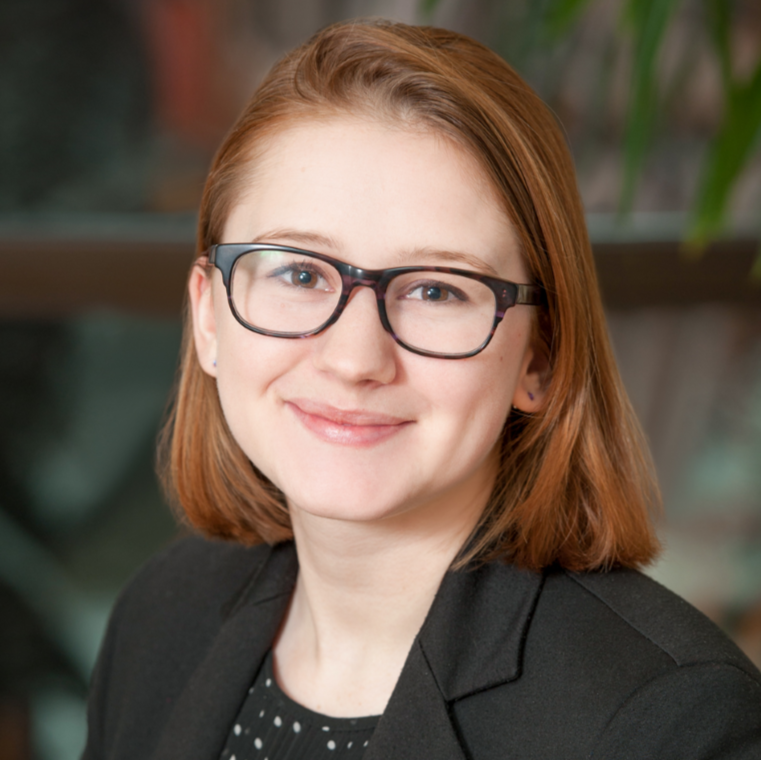 Nina Peluso serves as one of Synapse’s primary energy systems modelers, and has project experience in the ISO New England, WECC, MISO, and national footprints. Her recent work includes a variety of electricity systems modeling projects in EnCompass: the Avoided Energy Supply Costs in New England study, the Massachusetts Department of Energy & Resources Comprehensive Energy Plan, a scenario analysis of renewable energy futures in Los Angeles, and several other detailed analyses across the United States. Nina also provides technical support for EPA’s Avoided Emissions and Generation Tool (AVERT), supports energy efficiency program administrators in New England capacity market participation, and consults on integrated resource planning, strategic electrification, and policy development. Prior to Synapse, Ms. Peluso served as a research assistant on ICF’s wholesale power markets team within the utility planning group. In that role, she worked with both domestic and international clients modeling regional power systems and researching long-term capacity expansion using the Integrated Planning Model (IPM). Ms. Peluso also spent a summer as a member of DTE Energy’s Policy, Strategy & Advocacy team, where she performed detailed legislative analysis, processed internal policy stances, and provided support to company executives on questions of policy development and implementation. As an undergraduate, Ms. Peluso worked as a research assistant for the Social Science Data Analysis Network at the University of Michigan performing independent research at the intersection of complex systems and demography. Ms. Peluso holds a BA in Public Policy from the University of Michigan’s Gerald R. Ford School of Public Policy, where she focused in energy systems policy and minored in complex systems and science, technology & society.